Made of Black is an excellent example of client, media owner and Carat collaboration resulting in work that disrupted the marketplace through innovative use of channel and content – well done to my team and Guinness for their bold approach with MTVbase in pushing the boundaries, to deliver an integrated approach resulting in growth for brand Guinness – Carat striving to Redefine Media,” stated Dominic Malan, Group Managing Director for Carat sub-Saharan Africa. “It required a bold client to look at our unique Student platform in Braamfontein, Microsoft really utilised our multiple media touch points to target the students and amplified it further with clever experiential engagement. The collaboration between Client, Carat and BOO! Delivered the perfect combination of a classic 360 degree through-the-line solution,” says Dave Mckenzie, Managing Director for BOO! Surprising media solutions. 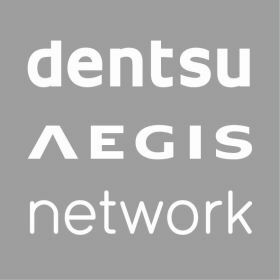 Carat has had a fantastic year thus far, having won a bronze award for the Best use of “Operating Model” at the Dentsu Aegis Network 2014 Global Innovation Awards, for the Guinness MOB campaign. 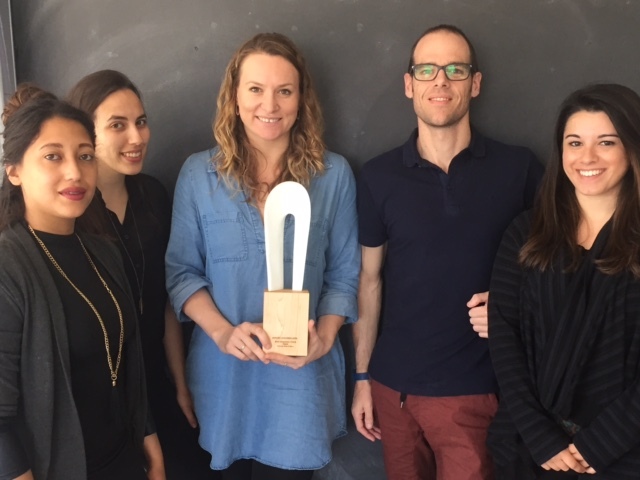 The Made of Black campaign also received a Silver and Bronze Award at the Loerie Awards, as well as having team Carat South Africa being credited at the Cannes Lions Festival, in the film category for Made of Black. 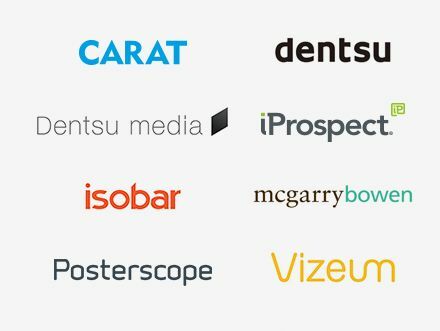 We look forward to Carat’s continued success going into 2016.